Honda CBR954RR Fireblade lowering kit for year models 2002 and 2003, type sc50. 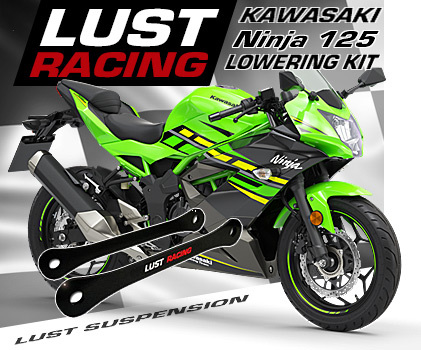 This lowering kit lowers the rear suspension on the CBR 954RR with 1.2″ inches. Lowering the seat height and the center of gravity. Made in roll forged steel this European made lowering kit is the strongest lowering kit on the market for the Honda CBR954RR Fireblade. This kit fits year models 2002 and 2003. Perfect fit an finish. Easy to install following the detailed installation instructions that comes with the kit. 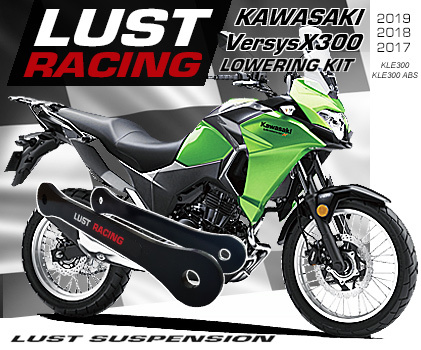 Lowering your Fireblade 954 will increase the high speed stablilty and improve the rear wheel grip. When lowered the center of gravity is also lowered which makes the bike easier to handle. Excellent modification for the CBR954RR, recommended especially for shorter riders. *Free shipping only in conjunction with purchase, please see our terms and condtions.